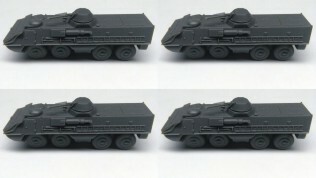 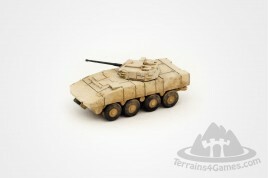 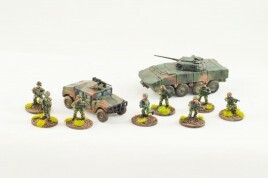 polish armored vehicle Rosomak, 15mm, resin, 11 parts, unpainted. 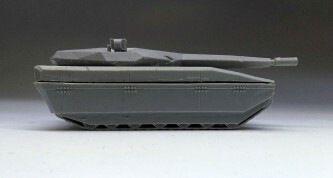 Polish Tank in concept. 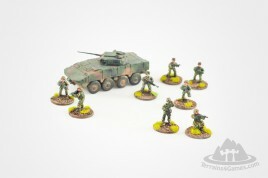 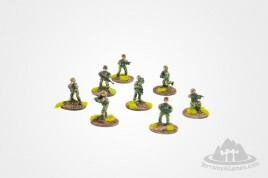 15mm scale, resin, unpainted, 4 parts. 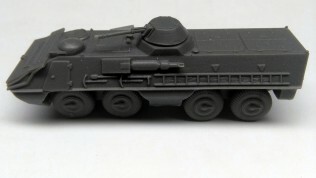 Model of an SKOT - amphibious, armored personnel carrier (8x8), developed jointly by Poland and Czechoslovakia (ČSSR) well into the 1960s Model in 15 mm scale. 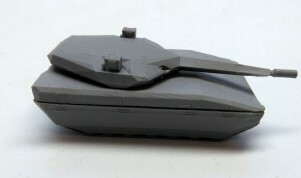 Presale: model available only during our celebration of Polish Armed Forces Day - from 14 VIII to morning of 20 VIII.